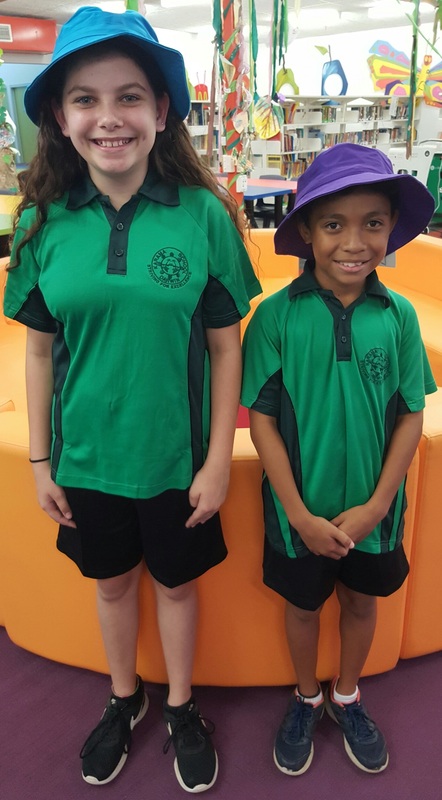 It is a Northern Territory Department of Education policy that all students in public schools wear a UNIFORM. They give students a sense of identity and belonging at the school. Students without a hat or who are wearing inappropriate footwear (i.e. thongs) will be unable to play during recess and lunch times. On special occasions where students are representing Karama School (e.g. excursions, school photos, representative trips [i.e. school sport] students are required to wear the full school uniform.